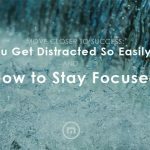 If you’re just finishing up a TV show or a movie on the train or on the airplane, you may have a somewhat more justifiable reason to take the content offline. However, the download button is unavailable for many video sites. How can we save un-downloadable online videos offline for later watch offline? 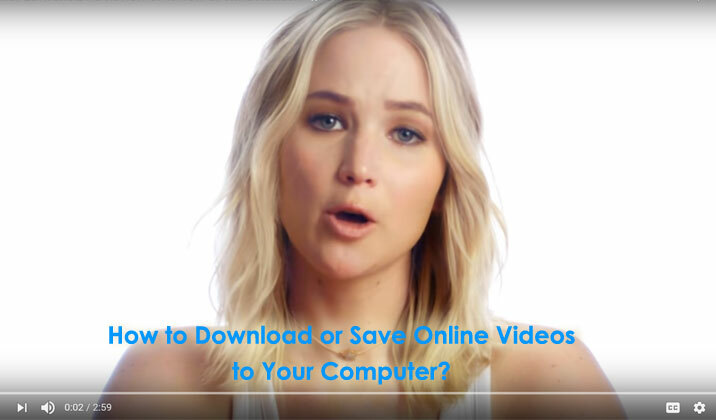 This article will walk you through how to download or save online videos to your computer using a free and easy tool. No additional software is required. All you need is your browser, Maxthon5 browser. Before we move on to this topic, there’s a side subject that must be broached: is it legal? 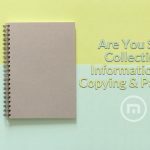 Usually, when it comes to copyright, as long as you’re downloading a video for your own personal use(means you won’t disseminate it or use it for commercial), you should be okay. Besides, as mentioned above, the method we will address here doesn’t need any additional software, which means it’s a totally technical solution and people good at coding can also do it by themselves. What we offer is just a shortcut to facilitate the process, making the complex page sources analyze and coding operation accessible for all common users. 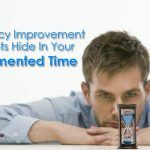 What’s the secret? 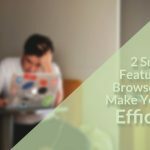 It’s Maxthon5 browser and its Resource Sniffer feature! 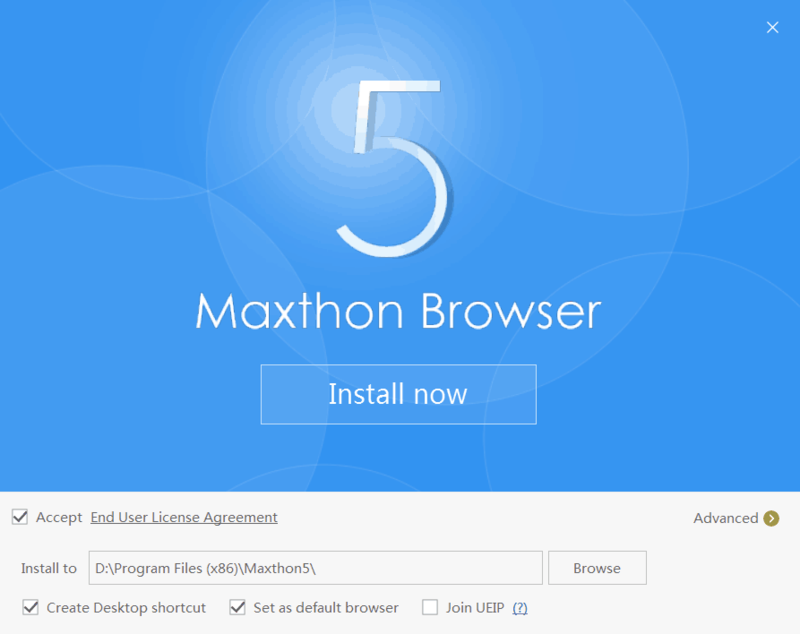 Download and install a Maxthon5 browser. You can get the latest release version on Maxthon homepage, or if you like, you can also download the beta version on Maxthon beta download page. Resource Sniffer is available on both release version and beta version. 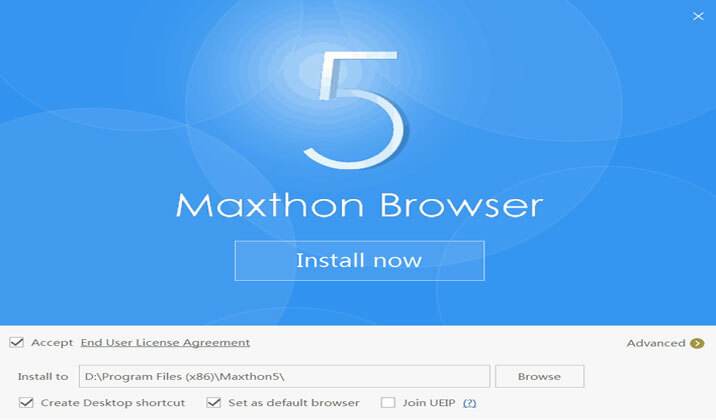 Open and register the Maxthon5 browser. 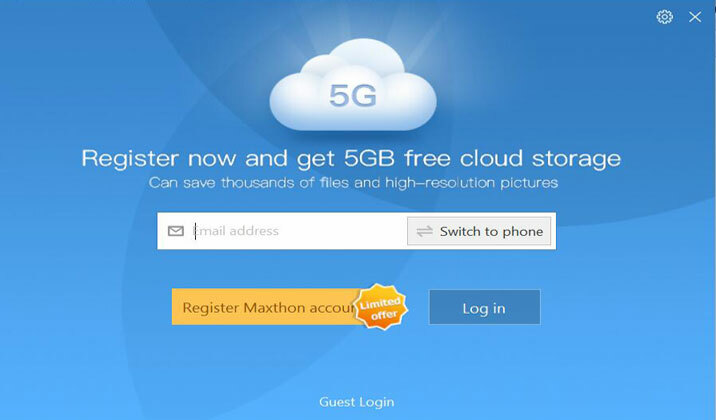 If you haven’t registered the Maxthon passport before, then you can register one to experience the full features of the Maxthon5 browser, and get 5GB cloud storage space for free. It’s fairly simple, the only thing required is your email address or cell phone number. Enable Resource Sniffer. Go to “Menu > Settings > Functions & Addons > Maxthon Tools >Resource Sniffer” and “Menu > Settings > Advanced > Video float bar” to check whether “Resource Sniffer” and “Show video float bar” are both enabled. Usually, these two options are enabled by default. Floating bar. 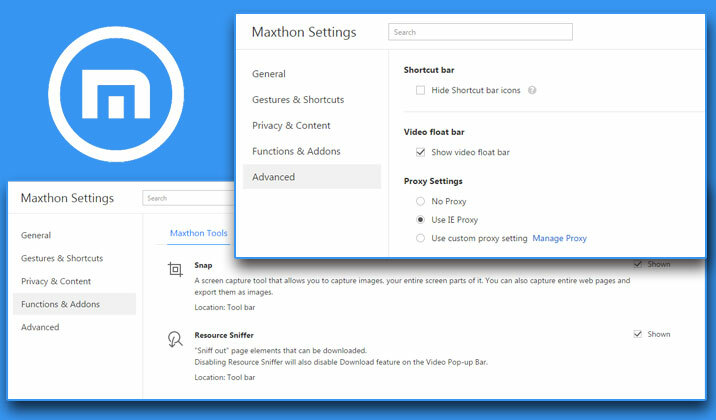 Then open the video you want to download in the Maxthon5 browser. Hover on the video, and you’ll see a floating bar with “Download” and “Pop-up” buttons. 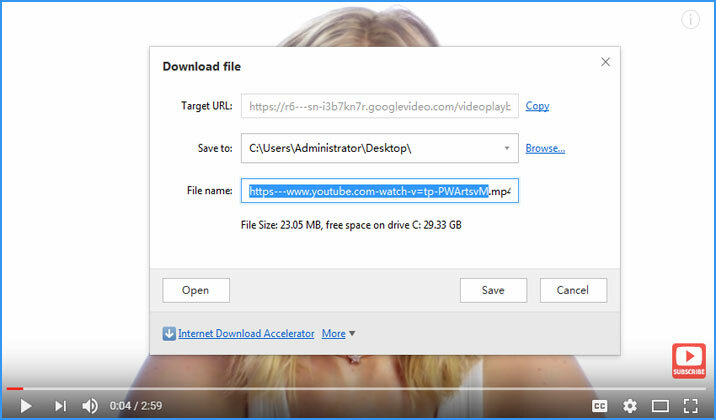 Click “Pop-up” and this video will be popped up in a separate window. Download the video. You want to download this video for the offline watch, right? Then click the “Download” button, and “Save”. Choose download path and save. Then the download manager will be called up. You can customize the save path, file name, and you can even use the third party downloader, Internet Download Accelerator or IDM for example, installed in your computer to do this downloading. 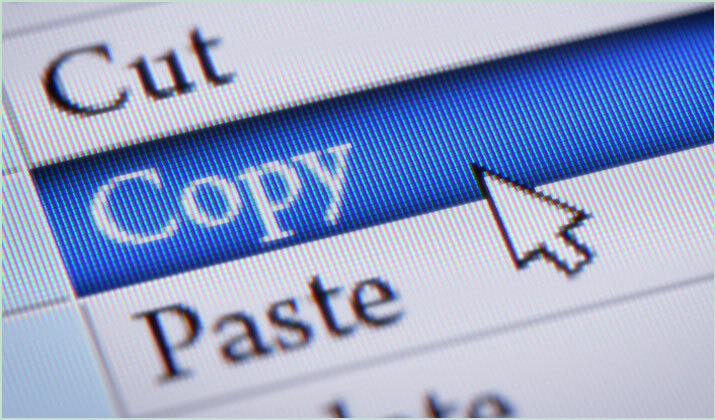 Click “Save” to start the process, and you will get the file on your computer after a short while. It’s easy and handy, right? Given that the “Resource Sniffer” and “Show video float bar” are usually checked by default, actually, you don’t need to do anything else to use this feature for all online videos. Wanna enjoy a good movie on your way home? 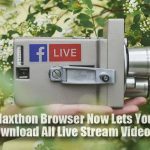 Maxthon5 browser is at your service. Is there any way to install it on iPhone to download videos on my iPhone? Hi, Resource Sniffer is unavailable on iOS browser currently, but we are collecting the opinions of users, and will transfer these suggestions to the product team for their future consideration. How about when a video file has multiple downloadable files all of small sizes that are part of the video? How do you download the full video in that case? Any question, please feel free to comment. 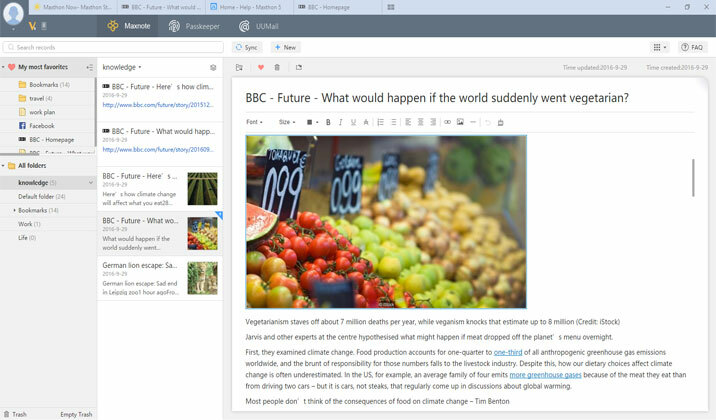 Get Productive Now With The Best Back-To-School Browser Are You Still Collecting Information By Copying & Pasting?